Military challenge coins deserve to be preserved and not forgotten about - this coin cabinet is an ideal and beautiful way to display these mementos of honorable service in a piece of furniture. This Pyramid geocoins holders, coin display is an ideal way to showcase your pride in your geocoins. Three geocoins holders grooved rows on four sides of a pyramid display made from the finest solid oak makes this coin display rack great for a desk, mantel, coffee table or show off it and the coins beauty on a pedestal. 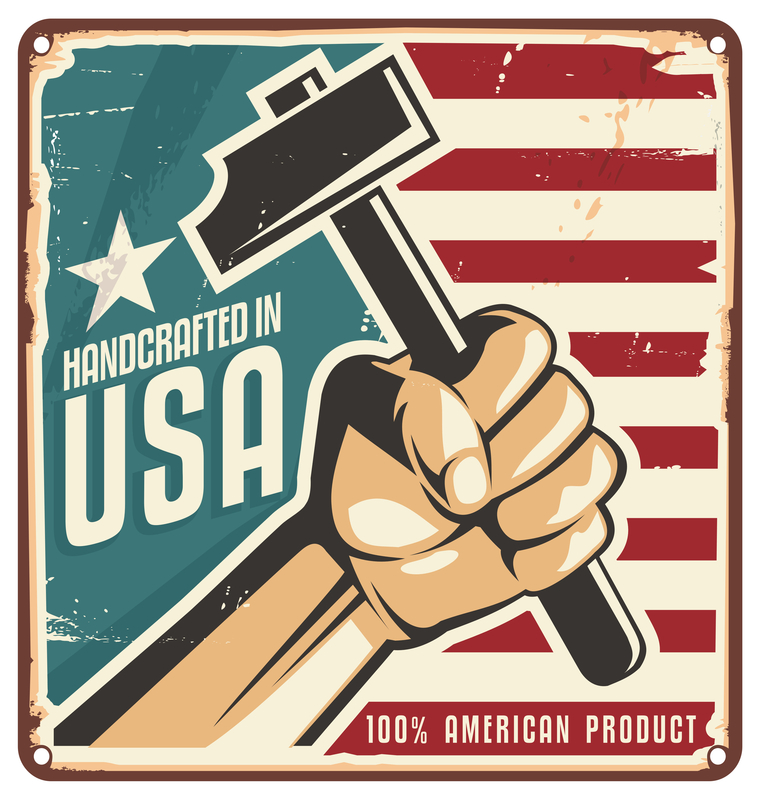 A great gift for a geocoins collector or military veteran. 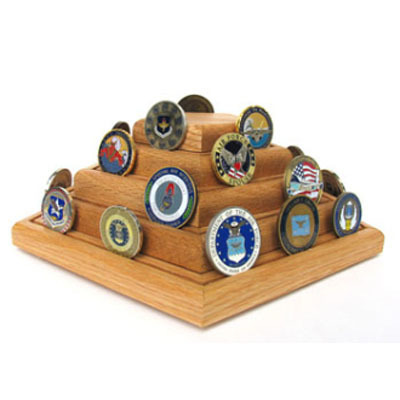 The geocoins holders are Made in the USA, this wooden display rack can hold approximately 60 coins (depending on challenge coin size) and can rotate fully (similarly to a lazy Susan) so all angles of the coins can be enjoyed with a gentle push. And at 12" (height) x 12" (width) x 4 1/4' it's a great centerpiece or accent to any room of the home or office.